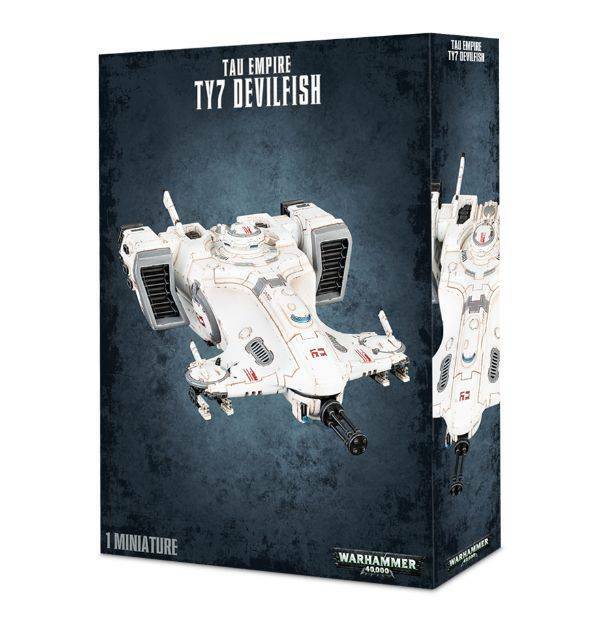 The Devilfish is the workhorse of the T'au ground forces and is able to cary twelve warriors into battle. 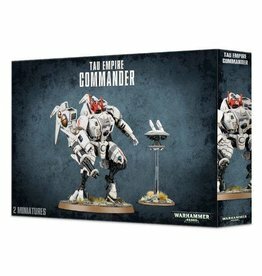 Armed with a fearsome burst cannon, it can even act as mobile fire support for the squad. 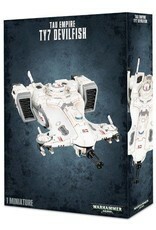 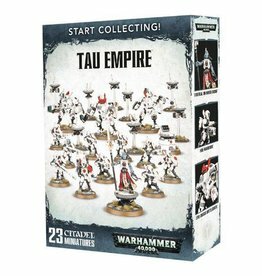 The Devilfish is a transport option for T'au Fire Warriors and Pathfinders.